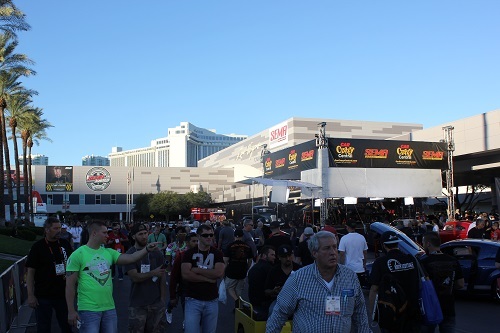 Taking place November 3–6, the 2015 SEMA Show is a must-attend event for automotive trade professionals. It features a New Products Showcase with more than 2,000 of the hottest automotive accessories preparing to hit the market. 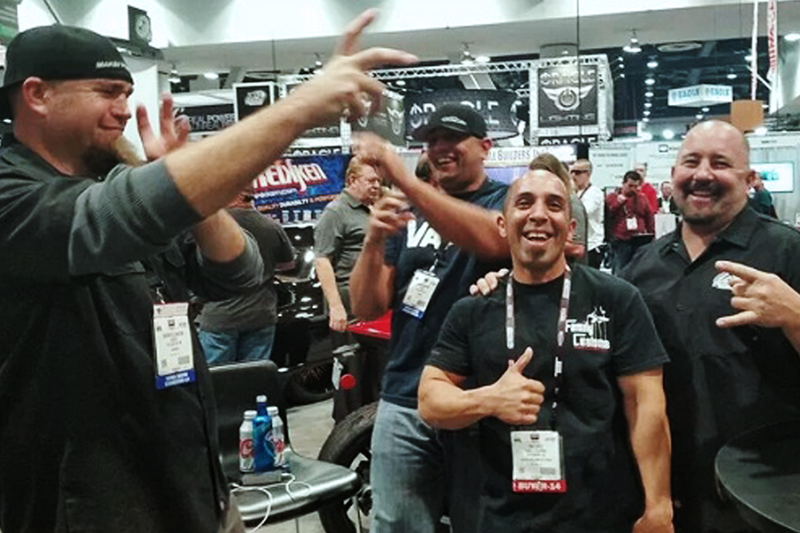 The Show also brings together more than 1,000 of the finest customized vehicles crafted by the industry’s most talented builders. For now, the registration fee is only $25. As an industry professional, this is a once-a-year opportunity that you cannot miss. In addition to the savings on registration, SEMA’s housing partner, Travel Planners, has secured discount hotel rates for SEMA Show attendees. If you have not made plans yet to attend the 2015 SEMA Show, now is the time. If you are wondering how to convince your boss that allowing you to attend the SEMA Show is a good investment, we have you covered. We have prepared a form letter that you can simply fill-in with appropriate details and send to your boss. SEMA can not promise your boss will allow you to attend the Show, but we hope this tool can at least get the conversation started. Hopefully, we’ll see you in November.